Fiat has announced the 2013 500e has been given an EPA fuel economy rating of 122 MPGe city / 108 MPGe highway / 116 MPGe combined. While this is slightly less than the Honda Fit EV, the 500e is expected to have an annual running cost of $500 (€379) which is based on traveling 15,000 miles (24,140 km) a year. Power is provided by a 24 kWh lithium-ion battery which motivates an electric motor that develops 111 bhp (83 kW) and 147 lb-ft (200 Nm) of torque. It enables the car to hit a top speed of 85 mph (137 km/h) and travel up to 87 miles (140 km) on a single charge. 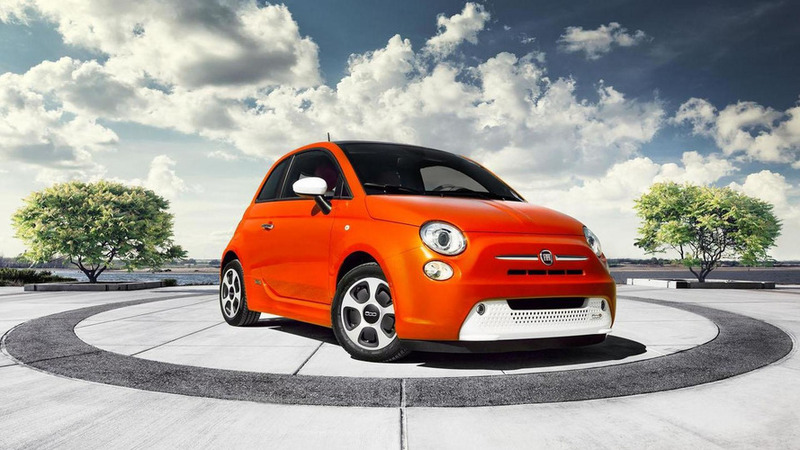 The Fiat 500e will go on sale in the United States this spring and pricing will be announced closer to launch.